Formula 1 celebrated its 1,000th race in Shanghai, setting the internet alight as pedants debated whether or not the 2019 Chinese Grand Prix qualified as the landmark event. But with the 1,000th event celebration done and dusted in an unusually dull race for the Shanghai International Circuit, Lewis Hamilton celebrated his 75th career victory, giving the Briton 7.5 percent of the wins in F1 history. The only driver with more wins to his name is Michael Schumacher, who secured his 91st and final F1 victory at the Shanghai track in 2006. While it is unlikely to happen, Hamilton could beat the German’s record at this year’s Brazilian Grand Prix if he wins every race between now and then. 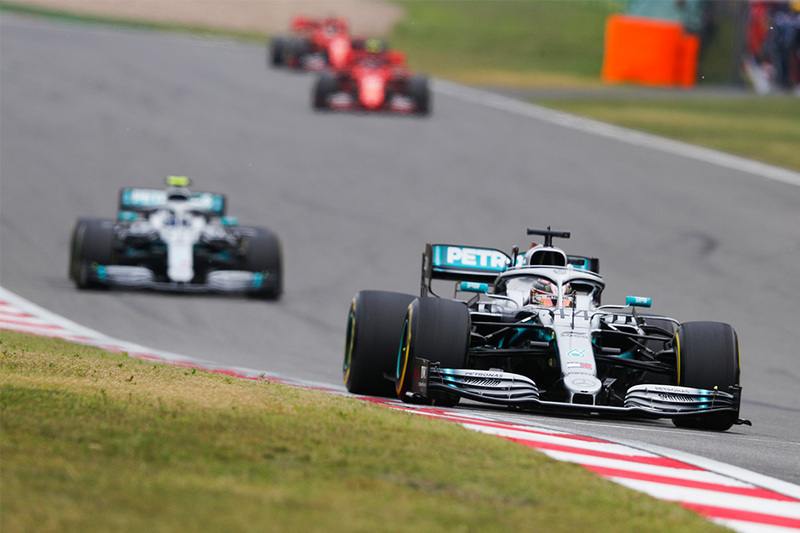 The 2019 Chinese Grand Prix was a strategic affair, thanks to colder than expected weather that meant the optimum strategy was evenly split between one and two stops. 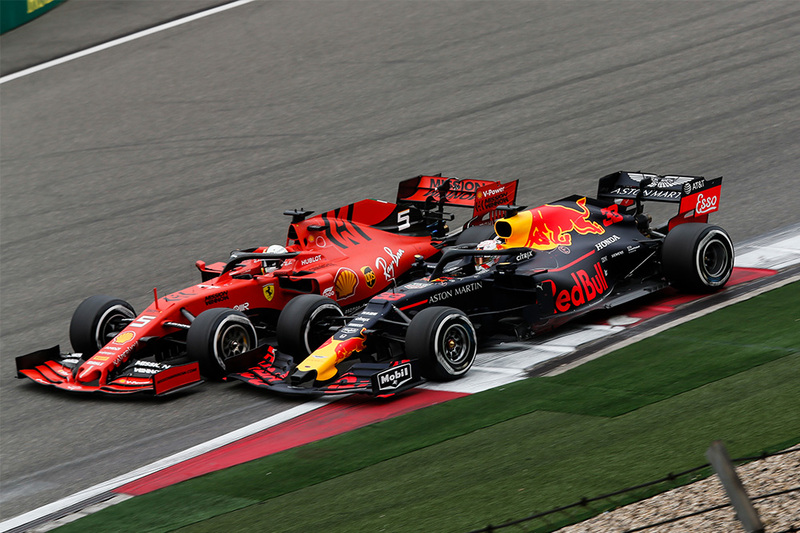 Traditionally a one-stop strategy at Shanghai has been a risky affair, with those on fresher rubber pouncing on their one-stopping rivals in the closing stages. Both Ferrari and Mercedes were playing the long game on Sunday afternoon, spreading their bets on pit strategy to cover both each other and the Red Bull threat of Max Verstappen. Despite internet rumours of favouritism at both teams, the brains on the pit wall were doing their best to maximise team results. Bottas and Leclerc were the relative losers on this occasion, but both the Silver Arrows and the Prancing Horses were able to keep Red Bull from reaching the podium, achieving their shared objective. With Mercedes and Ferrari both trying to outwit each other on pit stop strategy, the internet was aflame with rumours of preferential treatment for one driver or another. But team orders are a necessary evil in Formula One, and Ferrari have traditionally been more open about their use of them than many of their rivals. Both Sebastian Vettel and Charles Leclerc had the speed advantage at different points in Sunday’s race, and both drivers moved aside for their teammate when the time was right. 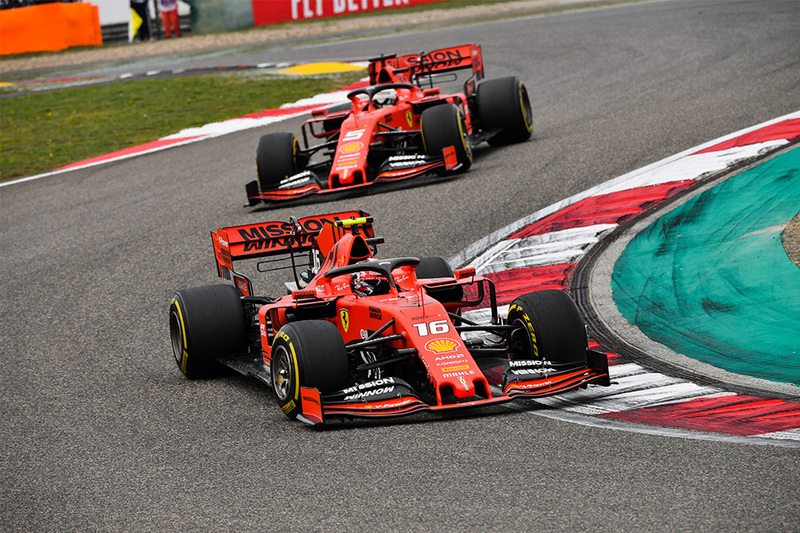 But at the end of the year the Chinese Grand Prix will prove to have been a decisive moment in Ferrari team relations, with each driver confident that he had the pace advantage. “Let Sebastian by, let Sebastian by,” said Ferrari to Leclerc on the team radio. “But I’m pulling away!” came the reply, before the Ferraris swapped positions. Vettel won this particular battle, but there are 18 more rounds to come in the war.